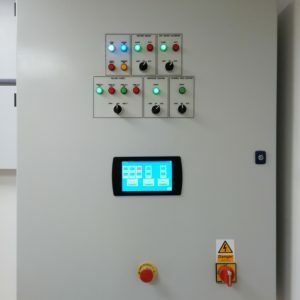 We were asked to design, install and commission three control panels on a new holiday park by Kings Lynn. 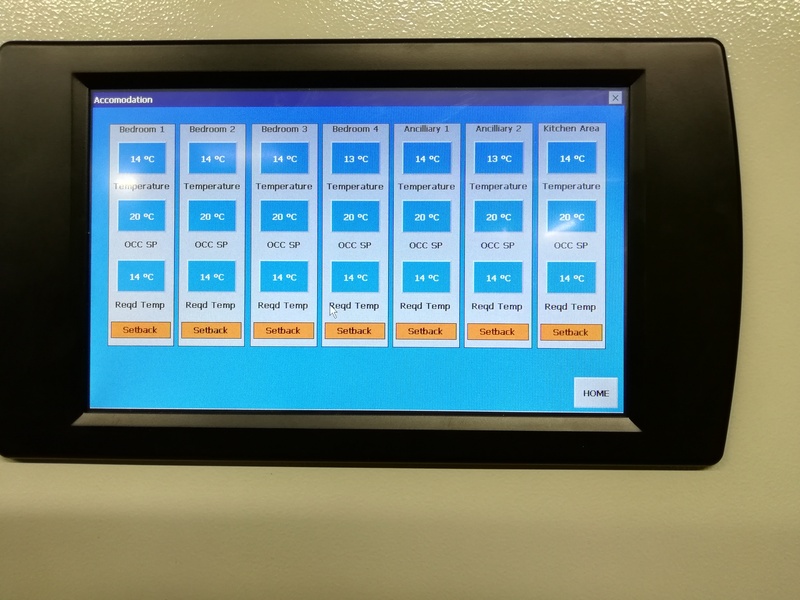 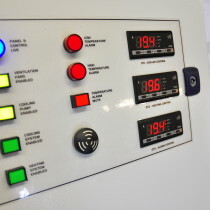 The main control panel, located in the Boiler Room comprised of Building Management and Energy Monitoring. 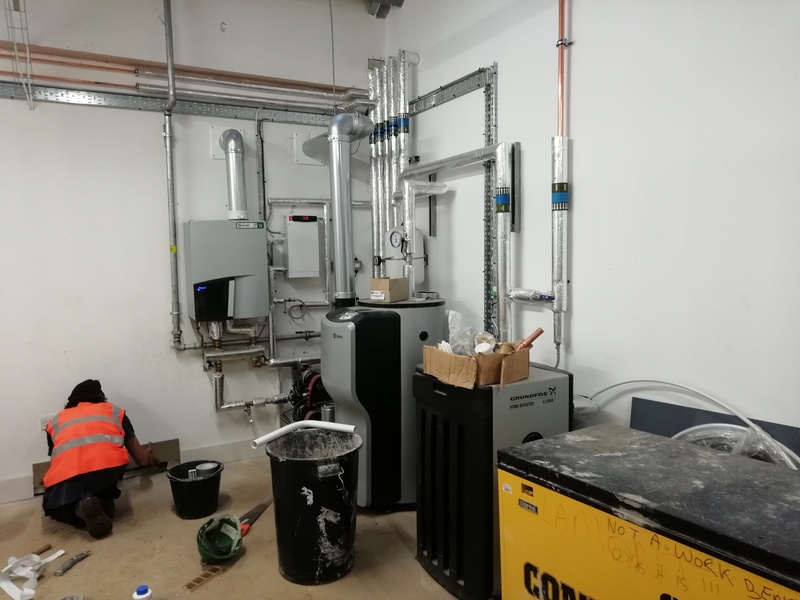 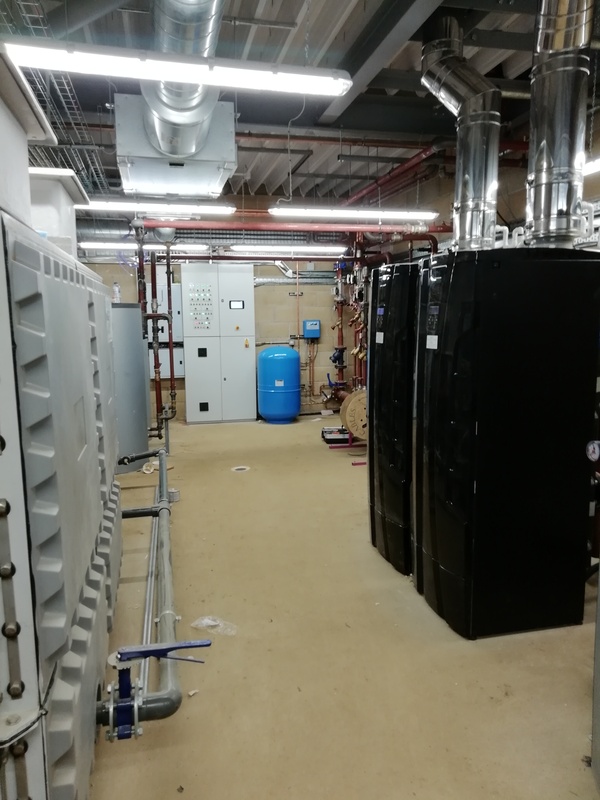 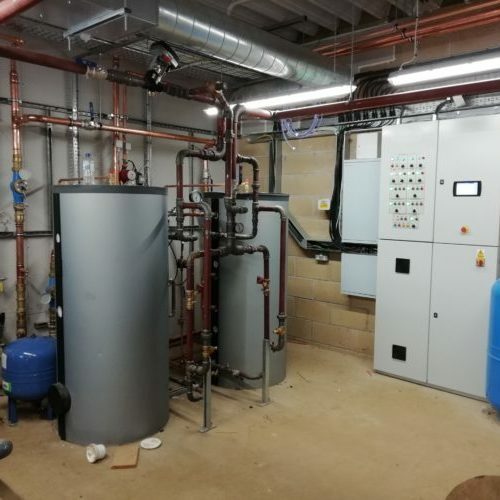 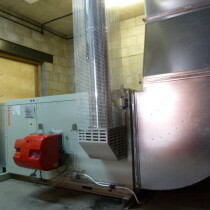 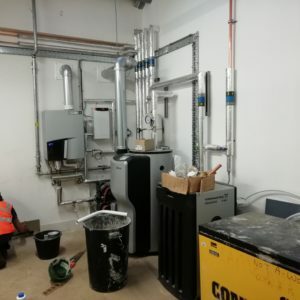 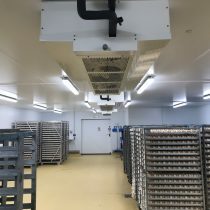 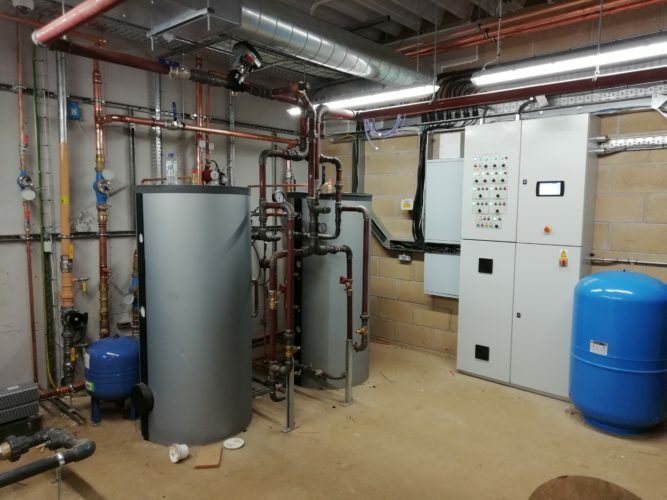 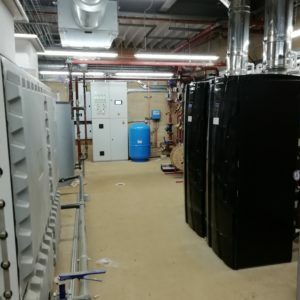 This included interfacing with other equipment around the building, such as Kitchen Ventilation, Swimming Pool Air Handling Units, Combined Heat and Power (CHP) Unit, Gas Fired Boilers and also along with the energy monitoring of Gas, Electric, Water and Heat meters to allow the customer to show their usage through out the building. 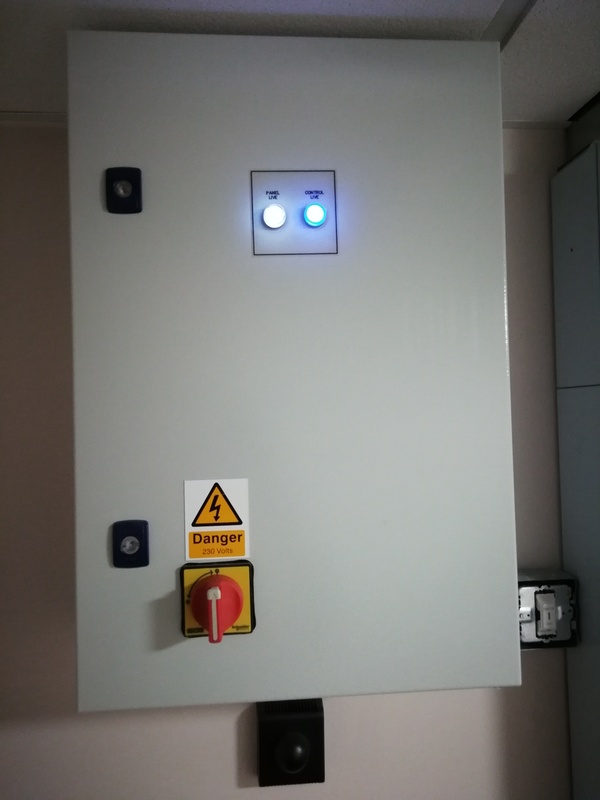 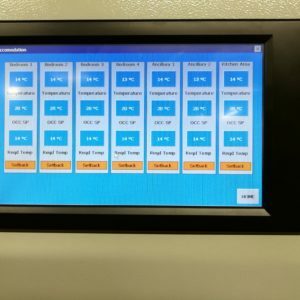 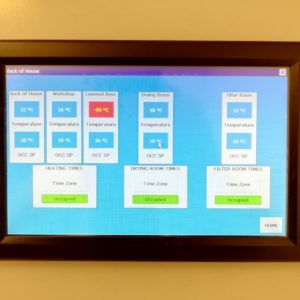 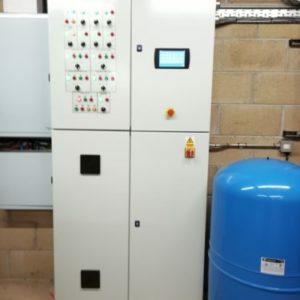 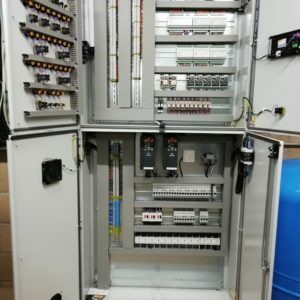 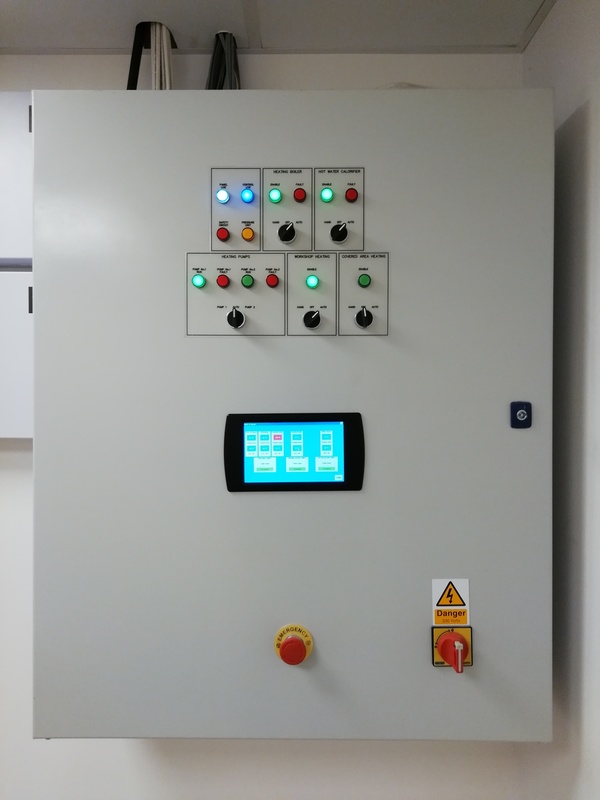 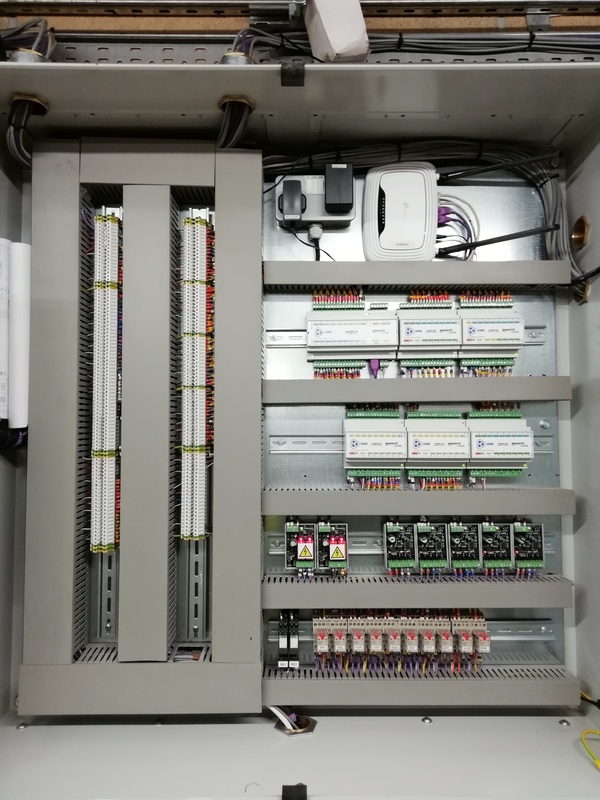 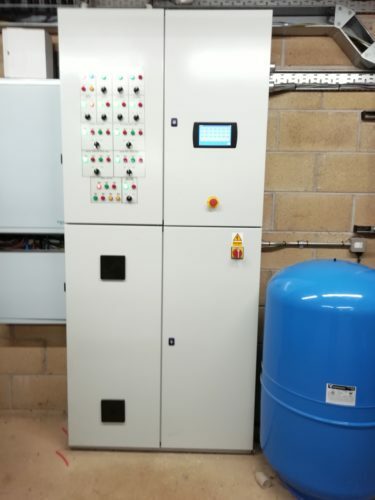 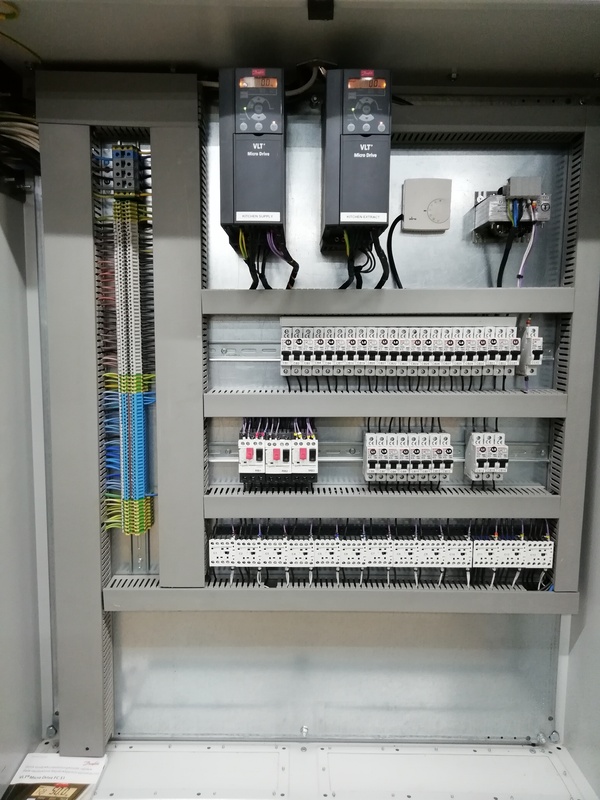 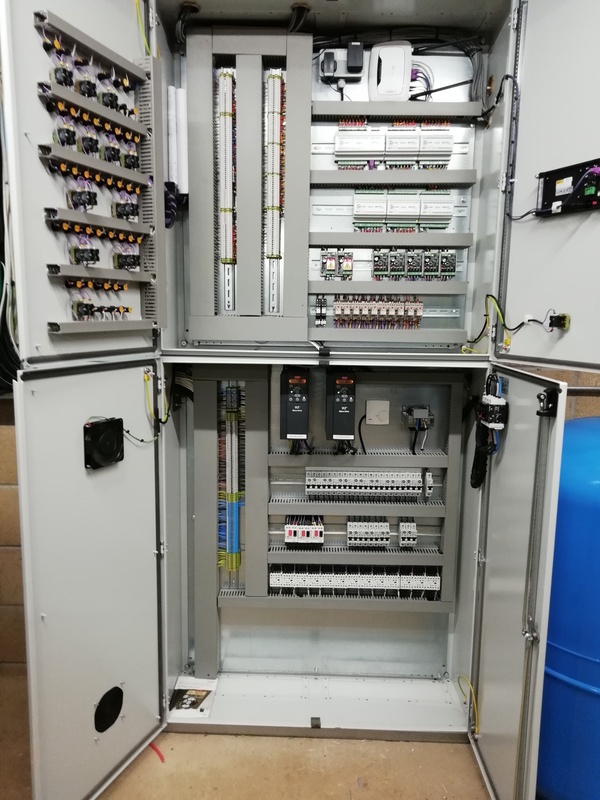 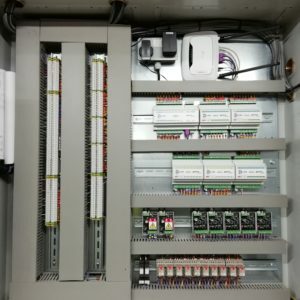 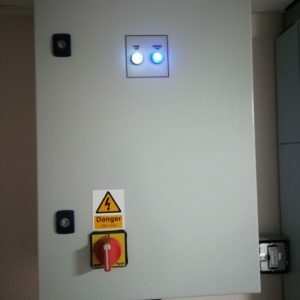 Another control panel was installed in a separate building that had TCP/IP communication through Ethernet to the main building, allowing the main building to monitor remote electric, gas and water meters. 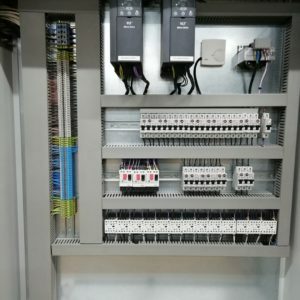 This panel also controlled several zones of heating, including a separate residential block that comprised of individual room controllers for the best comfort of occupants. 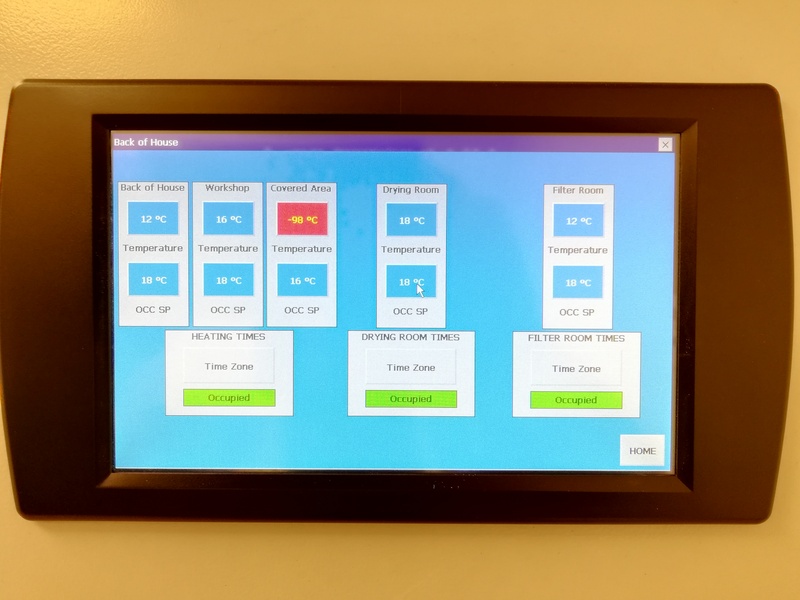 A third panel was installed in the Back of House area near the restaurant to control windows to allow easy of use in several zones.